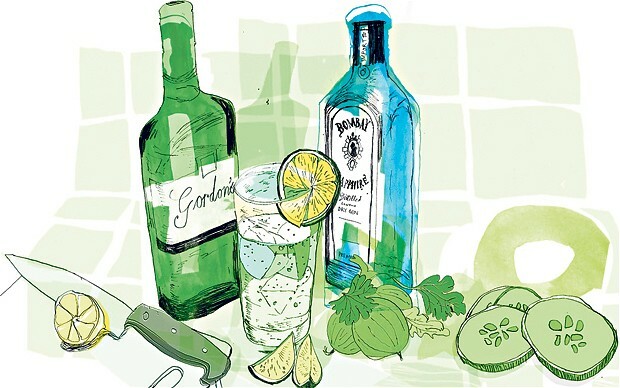 One of the first things I did when I found out about my pregnancy was mourn for the large bottle of gin in my cupboard. How were we going to cope with this long, cruel separation? My friends, who miss me. In all seriousness despite the fact that I had a reasonably healthy diet and lifestyle I knew some changes where going to be necessary. Around two years ago I started following Slimming World and lost around 4 stone in a year and a half. I then began to focus more on having a balanced workable diet that would still lead to weight loss and be easy to stick with. Did this mean I was a lean mean fighting machine? No.